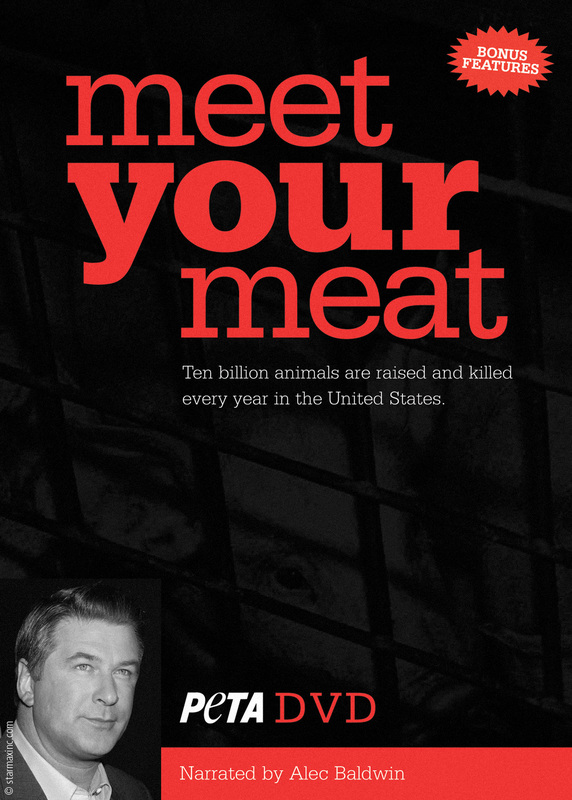 PETA (People for the Ethical Treatment of Animals), narrated by Alec Baldwin. Powerful advocacy tool shows footage (much of it undercover) of abusive, standard practices within animal agribusiness. Documentary systematically chronicles what happens to each of the most exploited species within animal industries. DVD, 13 min.